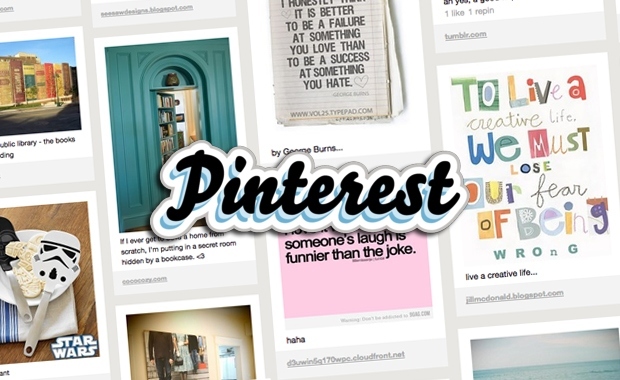 Have you heard of Pinterest yet? If not you should know something about it, since Pinterest is the popular new social network that allows people to share virtual pinboards of photos and links. The question though for churches and ministries is, does this new social networking site have any interest or application our group? Let me suggest that the answer is YES. Pinterest is based on photos - basically it's a virtual pinboard. 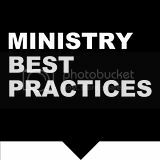 And because it is based entirely on images and the visual, the key with Pinterest is working on creating your ministry's aesthetic. How could you use Pinterest? Here are a couple of ideas. Since Pinterest is especially easy to use, it doesn't require a steep learning curve. Oh and by the way, the greatest users of Pinterest are women! - A key demographic that other social sites often lack. 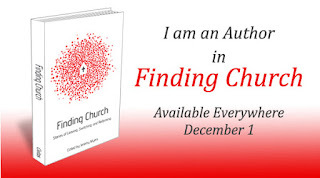 Is your church or ministry using Pinterest? If so, how?